Microsoft Office is – and has been – the industry standard in business since it was first offered to Mac users in 1989 and PC users the following year. Word, PowerPoint, and Excel have long been the preferred software of business owners, despite Google’s attempt to take over with cloud offerings like Sheets, Docs, and Slides. All of these products mimic their Microsoft counterparts because when it comes to maximizing employee productivity and efficiency, those are the gold standard. Chances are that the last time you went to purchase Microsoft Office Professional you were offered Microsoft Office 365, and the price was hard to argue with. Those that took the plunge into the world of 365 have some pretty great things to say about the platform. The suite has excellent reviews from PC Magazine and Tech Radar. The surprising affordability, multiplatform compatibility, and the seamless transition between devices have been praised as immensely helpful. Microsoft has positioned 365 to be fiscally competitive with its traditional Office suite, especially to those that work across multiple devices as so many of us have become accustomed. While a traditional purchase of Office Professional 2016 can be as high as $399.99, Office 365 is offered at a very affordable rate of $9.99 per month – or $99.99 per year. 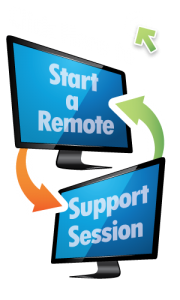 This includes upgrades as they become available and 24/7 phone and web support. Office 365 can be installed on 5 computers (PC or Mac) and any combination of 5 tablets and 5 phones per user. 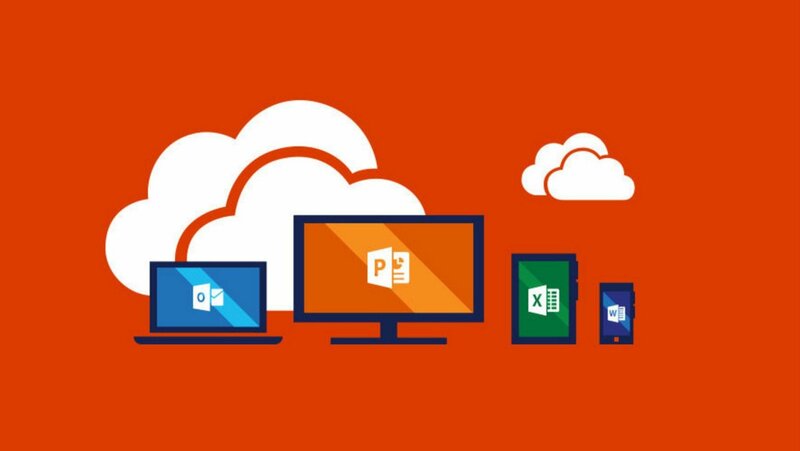 For a single user solution, the price is even lower at $6.99 per month, and since most of us fork out $7.99 per month for Netflix (or a similar productivity-draining streaming service), this seems to be a very reasonable price to get all of the power that Microsoft Office offers to businesses. If you still aren’t sold on the awesome power of Office 365, then consider the massive 1TB of storage that is available on OneDrive with the Office 365 Business license. If you are looking for simple scalability, then consider that an additional 50GB is only $1.99 per month. Most reviews praise the impressive amount of storage, but it does come with a few caveats. OneDrive offers encryption only to protect business users (i.e. not the $6.99 per month product) and data is protected from hackers – not the government. Microsoft has an open relationship with the NSA. This has caused some concern with more sensitive industries, the legal and medical fields in particular. If you are concerned with the privacy of your files, then it can be a real bear to remove OneDrive from the Office 365 equation. Working with a knowledgeable IT company, like DatoTech, can help to tailor the solution to meet your business’ unique needs. If the slim chance of government intrusion is not at the top of your list of concerns, then the secure file sync is absolutely a winning solution for on-the-go workers. While files can sync automatically, I have found that to actually upload a file to OneDrive through the web client can be a bit of a slow and tedious task. For example, if a file fails to upload the first time then the only solution is to delete the partially uploaded file and start from the beginning. I will say that this small nuisance is exactly that: small. Microsoft’s ability to sync files pretty much eliminates the need to manually upload files, and the sync functionality has a great reputation for being smooth and quick. Beyond the storage capabilities, Office 365 comes with regular updates, so users don’t have to buy the newest version of the software every few years to take advantage of the improvements launched in newer versions. Those that purchased Office 365 may have noticed that PowerPoint automatically started offering design assist, which will suggest layouts when you insert a graphic into a slide. It’s a bit of automation that can save users time. One drawback is that these updates occasionally take away features that worked well. There is no way to stop the product from updating, so you need to get used to that idea. An additional peeve that has been expressed is the clumsiness of the mobile applications. The user interface is very different across devices and can be cumbersome to learn the various adaptations. The inability of Outlook contacts to sync with Skype has also raised some eyebrows since Microsoft owns both products. Lastly, Microsoft’s customer support has been criticized as being unhelpful in some cases, which is why it is so important to partner with a company, like DatoTech, that can make integration easy and seamless. Based on the online reviews, it seems that some users just can’t get past what they are used to using. Google Drive and Dropbox have long been solid and affordable solutions to sharing documents and collaborating on them in real-time and Microsoft’s first step into this field was a little shaky; however, in true Microsoft fashion, they have worked out the bugs and now offer a better, faster, and more secure solution. If you are still running your business on the traditional Microsoft Office suite, you would be doing yourself a big favor to step into Office 365 and enjoy the abundance of benefits that it has to offer. Previous PostEncryption: What it is and Where it’s Going.